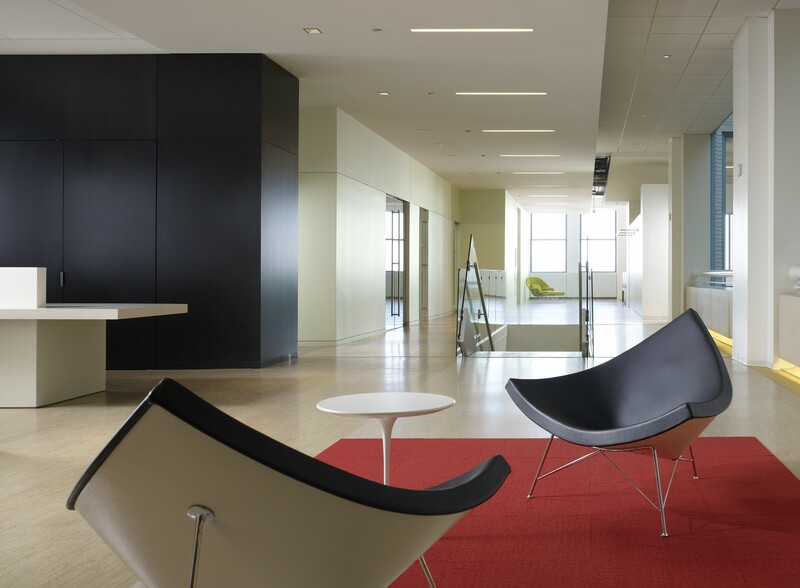 Stantec is a top 10 global design firm based in Alberta, Canada that employs more than 20,000 people. 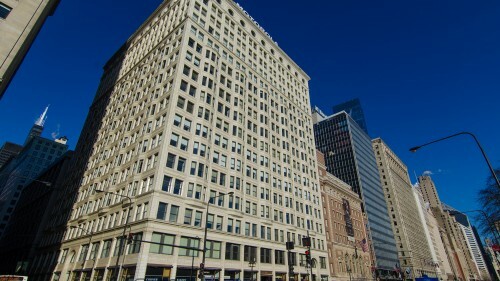 The Chicago office in the Railway Exchange Building encompasses more than 45,000 square feet on two floors with interiors designed by VOA in 2008. 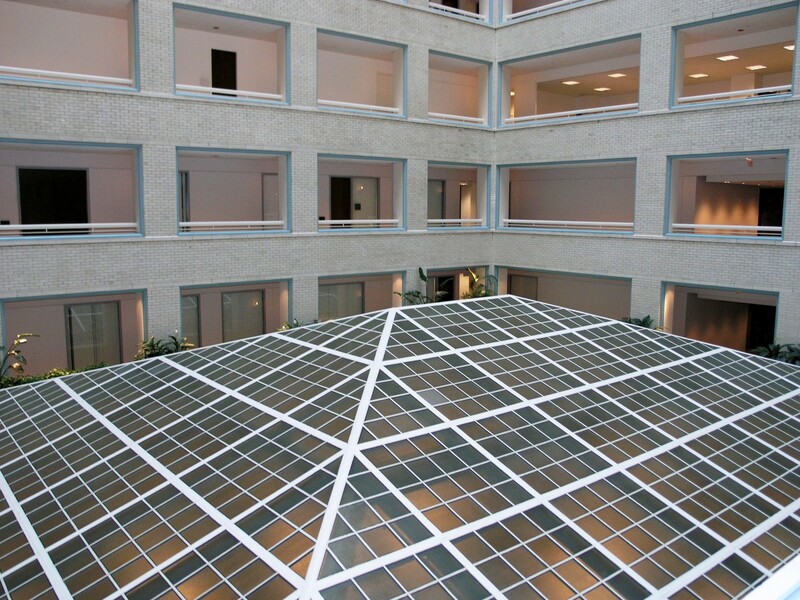 The firm's work includes master planning, architecture, landscape, LEED consulting and interior design. 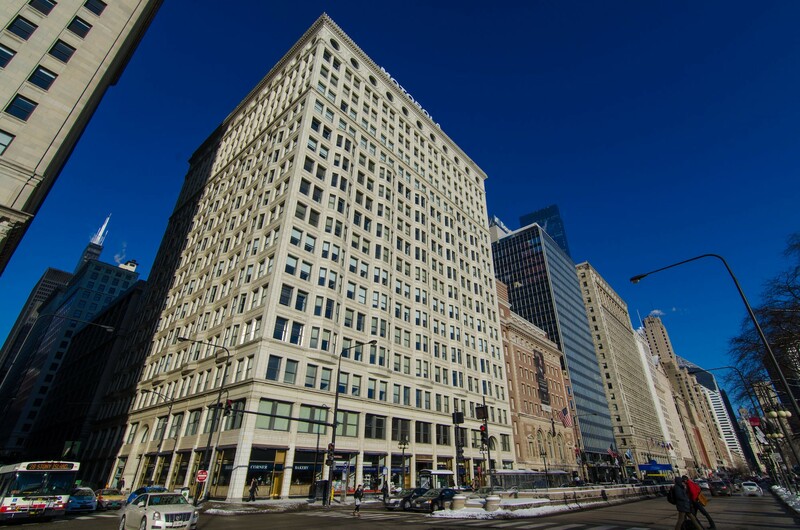 Notable local projects include Roosevelt University's Wabash Tower, Wrigley Field renovations, Chicago Shakespeare Theater at Navy Pier, Old Town School of Folk Music and North Park University. If you can't make it to this site during OHC, don't worry. 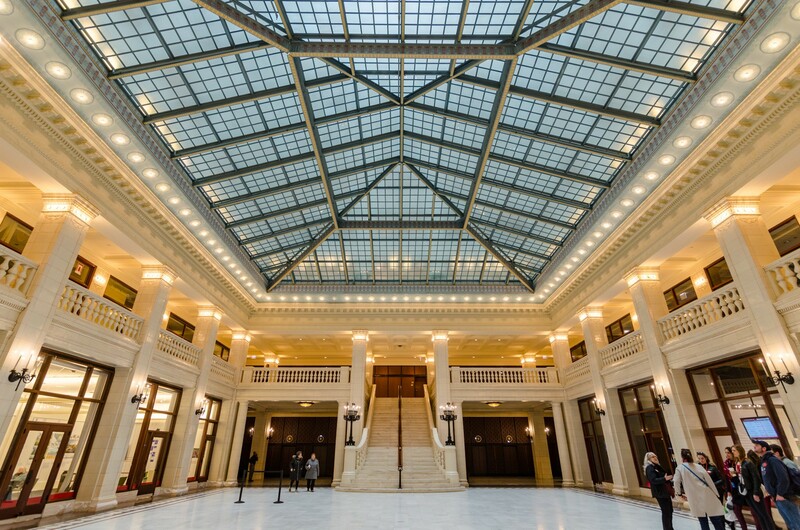 Tour it with the Chicago Architecture Center.